SMC Formulation enhances bonding during curing processes. 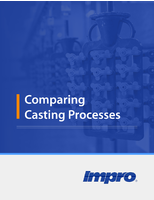 Coatings protect metal and refractory surfaces. UV Curable Epoxies provide durable bonds quickly. Floor Coatings resist harsh chemicals and abrasion. Acrylic Enamel Paint requires only one coat. 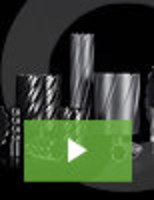 Finishing System operates at 190°F. 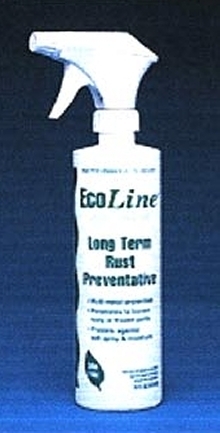 Rust Inhibiting System protects metal on vehicles. 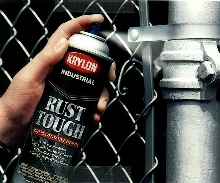 RustBustR(tm) Rust Inhibiting System utilizes cathodic protection to protect metals from premature oxidation. Its 2 x 3 in. brick combines zinc alloy with strong magnet, and is attached inside frames/panels of vehicles by electrically conductive adhesive. No outside electrical source or training is needed for installation. RustBustR stores electrons, and supplies them to other metals in vehicles. Polyurethane Dye Additive adds temp. color to clear coats. 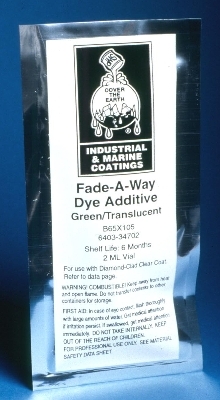 Fade-A-Way Dye Additive, a translucent colorant, provides temporary color contrast between topcoat and base coat. It aids in uniform application of clear coat, and dissipates after approximately 72 hours, leaving only clear topcoat. 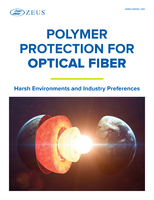 Additive is suitable for use with Diamond-Clad Clear Coat applications in petrochemical, water, wastewater, and industrial applications.